This special gel,due to the combined action of glycolic & phytic acid, is specially indicated for all kinds of hyperpigmentation or irregular skin pigmentation. Its continued use helps smooth the skin & reduce fine wrinkles, giving a fresh & luminous aspect, & evens skin coloration. 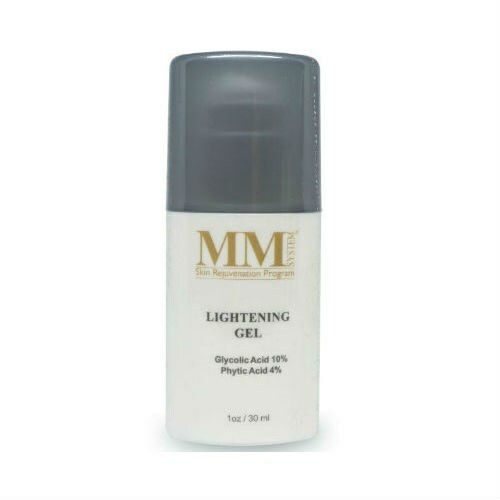 Depigmentation gel to counteract hyper-pigmentation and diverse pigment irregularities, actinic blotches and hormonal melasma. 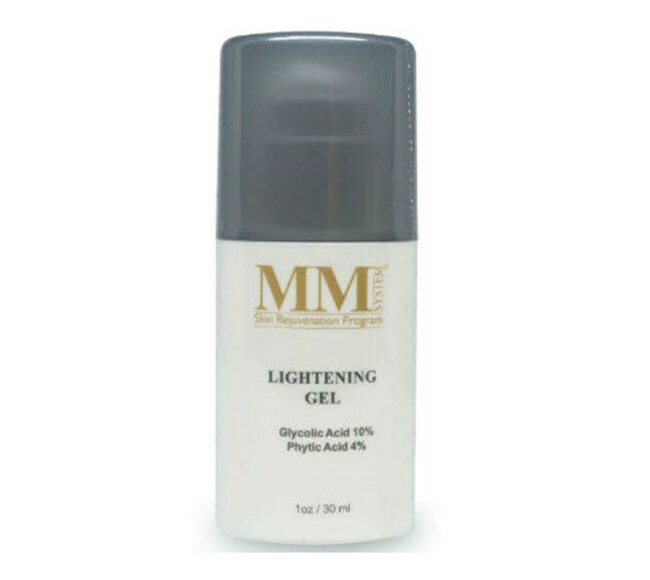 Lightening Gel regulates melanin synthesis by stimulating the regeneration of cells in oily and thickened skins.